Riyadh: Contemporary, unique, tasteful and exceptional. Few words that barely describe one-of-a-kind masterpieces that suit every art-lover style. LUMAS SAUDI ARABIA is an extension of the LUMAS Brand with Over 40 galleries around the world in cities like New York, Paris, London, Seoul, and more. The concept was initially established by collectors Stefanie Harig and Marc Alexander Ullrich in Berlin in 2004. More than 2,000 works by 230 established artists and rising stars deliver a comprehensive look into the world of contemporary art and design., the first LUMAS gallery in Saudi Arabia will be inaugurated on the 12th of October 2016 in Riyadh. Sara Al Tuwaijri, a fledgling Saudi entrepreneur with a fine arts degree from The Academy of Art University in San Francisco believed in the concept of LUMAS and immediately knew it was the best natural fit for the Saudi art market knowing there was a lack of great quality yet affordable range of art. This is where the idea of having a Riyadh-based gallery was launched, a gallery reflected by the ambiance of stepping into the modern home of a collector rather than a traditional gallery. LUMAS KSA is a combination of a fully functional art space and shopping boutique where original high-quality photographic art prints can easily be observed, experienced, customized and acquired. Mrs. Sara Al Tuwaijri added: “My main objective was to develop a major art community asset for Saudis and with the high attention given to promote the cultural image of our beloved Kingdom, LUMAS an international gallery will enrich our art community “. 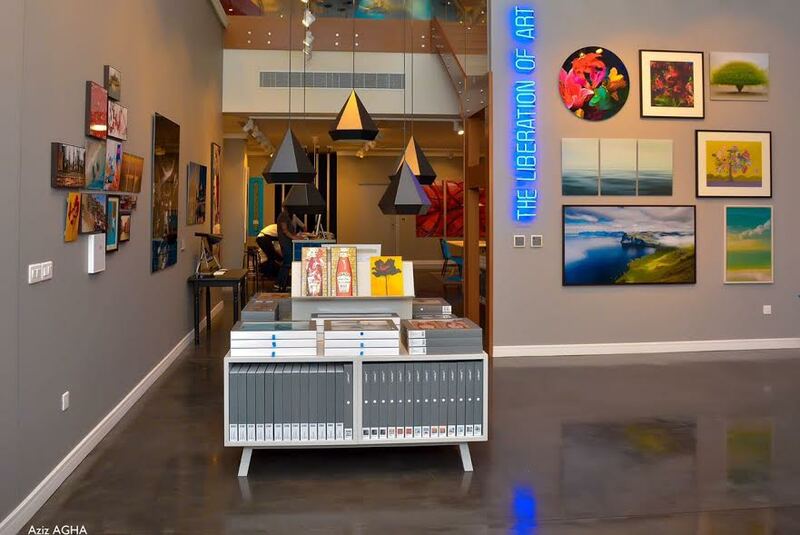 Renowned artists at the top of their trade from around the globe contribute to LUMAS gallery by displaying their limited edition pieces to a sophisticated audience that deliver extensive insight into the contemporary art and design scenes.